EverWatch Pakistan provide support in documentation. Feel free to contact us. More than 300 products are added in product page with brief description or you can contact us for a catalog. Get in Touch with us and you can enquire any query regarding products. EverWatch Pakistan is the leading supplier of CCTV System from the last 21 years having competent employees with offices in Karachi, Hyderabad, Larkana, Sukkur, Lahore, Islamabad/Rawalpindi and Muzaffarabad. 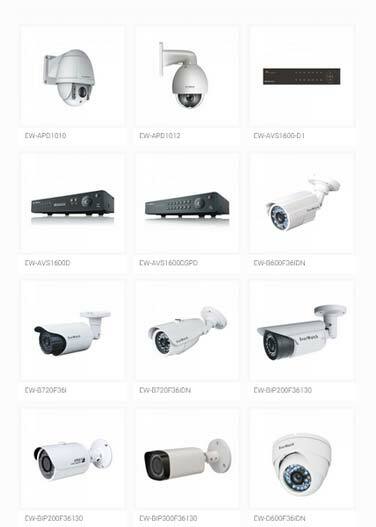 We supply, install and maintain highly reliable equipment's, Banks, Schools, Factories, Chain stores, commercial customers and home owners approved our top notch services & innovative product line and appreciate our outstanding effort at handling their surveillance business. 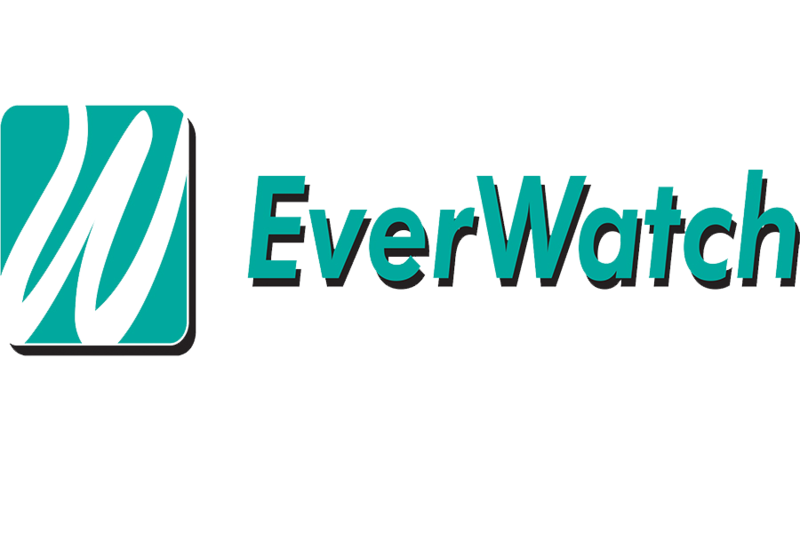 EverWatch Pakistan is the authorized dealer of world leading companies of Taiwan & Korea. Our Mission is to complete customer satisfaction. Our trained staff help the customer decide on the best option available (technically and commercially) on sites survey. We endeavor that solutions offered by us are the best available in terms of quality, performance and technology. We are giving cost effective products and plans. Our obligation does not stop once the sale is done. After expiry of warranty-period, we undertake Annual maintenance Contracts. We supply, install and maintain are highly reliable, advanced and sophisticated Equipments and Systems. The aim is our customer satifaction. Solution offered are the best of smallest residents to the largest commercial buildings. 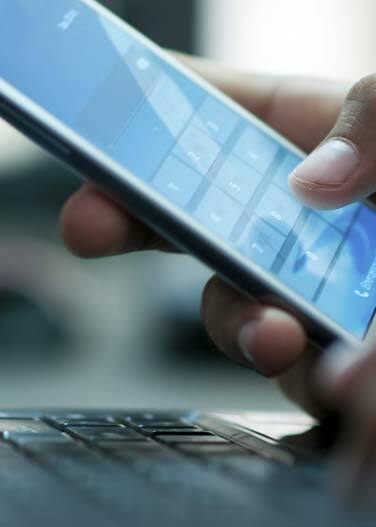 We assure to deliver care and attention that is required towards improving your system just because security is worth a lot doesn't mean you have to pay a lot. 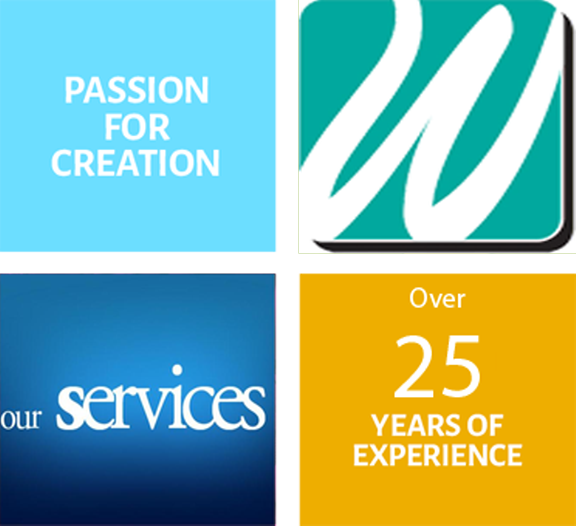 We are available 24X7 with our services. We are prompt and fast when its about support.